Coach Les Lawton is looking for more offence from his team this year. The women’s hockey team opened camp last week, with its first test being a string of non-conference games against Ontario’s York, Brock and Queen’s universities on the weekend. “We haven’t played a game yet and we haven’t assessed the quality of players from practice situations, so this weekend is a good chance to evaluate players in game situations,” said head coach Les Lawton before embarking on the three-game road trip. Missing from this year’s lineup will be former mainstays Mary Jane O’Shea and Emilie Luck, but that isn’t dissuading Lawton from expecting a much better performance this season. “There are three graduating players from last year and it’s not that they won’t be missed, but we have people who can step in,” he said. Among the notable additions include Nova Scotia’s Moira Frier and Vancouver native Hayley Boyd, who scored twice in Concordia’s 4-1 win over York last Friday. Though they were able to keep up with the likes of top-ranked McGill in their last few league games, the Stingers are coming off one of their worst seasons in years. 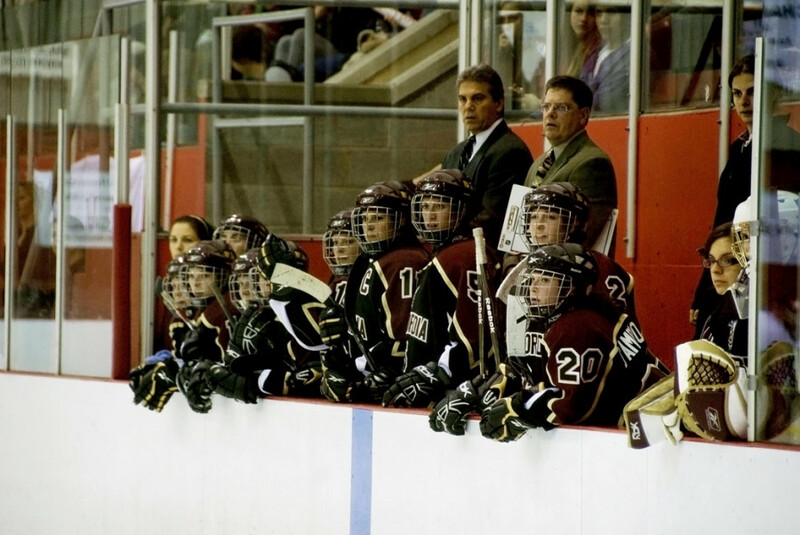 Their last league win occurred way back on Oct. 18, 2009, as they defeated the Ottawa Gee Gees 5-2. The rest of their regular-season games ended in defeat. the Stingers will also embark on a retreat with former players as a means to enhance team chemistry.